Not only Fintech is taking place rapidly, Martech is also advancing at an accelerating speed in marketing. One of them is marketing automation. It has progressed steadily in reputation in the past couple of years, and it has become a tool available for everyone. Marketing Automation has proven its worth in the past couple of years with 80% of its users reporting an increase in their leads increase and two-thirds (65%) seeing leads increase by at least 10%. A small, yet influential group (12%) of users managed to increase leads by a phenomenal 50 percent or more. B2B companies have proven to be among the most enthusiastic companies to have adopted the use of marketing automation with approximately 55% are adopting the technology. As marketing automation aligns perfectly with the products or services they offer, it also allows them to reach the right persons with the right message and at the right time. 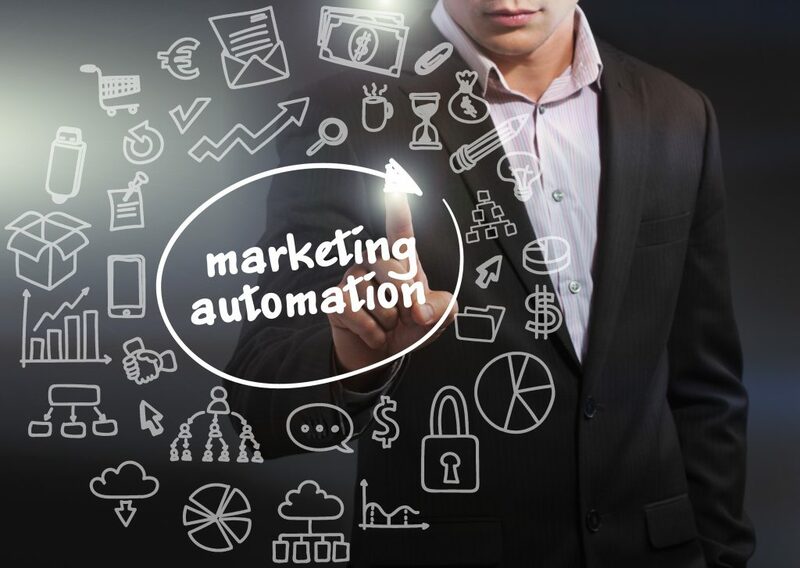 Despite these huge successes, marketing automation shows no sign of slowing down. Marketing automation is collecting vast data now to fine-tune itself for the next level. Email marketing will go into the customer journey series. Succinctly summarized by Jordie Van Rijn of Email Monday, Person + Profile + Purpose = Performance. WHAT’S THE FUTURE LIKE FOR MARKETING AUTOMATION? This year in 2017 is projected to be a much better year for marketing automation that is being designed to be smarter and more efficient. According to Daniella Codella of ZURB, marketing automation will reach a new level with advanced segmentation and time-optimized sending. More than the message, it can be automated to who is getting what and when they are getting it. 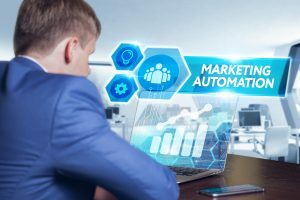 Also, the improved efficiency of marketing automation will cause a drop in the cost of running a business and would be made more available to small businesses. Non-digital marketers are also expected to jump on the train of marketing automation mainly due to its simplicity and great user experience. And maybe with a total mobile experience like an app or mobile responsive design, marketing automation will be made more accessible to all users. Despite the great future ahead of marketing automation, what is still most important in successful marketing automation strategies will be a marketing strategy, dedicated resource, and talent, coordination between sales and marketing. With all these in place, there will be an optimisation in the use of marketing automation. Four Media Pte Ltd is a certified partner of Infusionsoft, sales and marketing software designated for business. Fill in the form now to know your marketing automation now!